For player registration enquiries please go here first: REGISTRATION . For other queries please use the form below. Thank you! We are an association run by volunteers. We will endeavour to respond to you as soon as we can. New committee members are welcome and there are a number of interesting roles available. Please enquire. 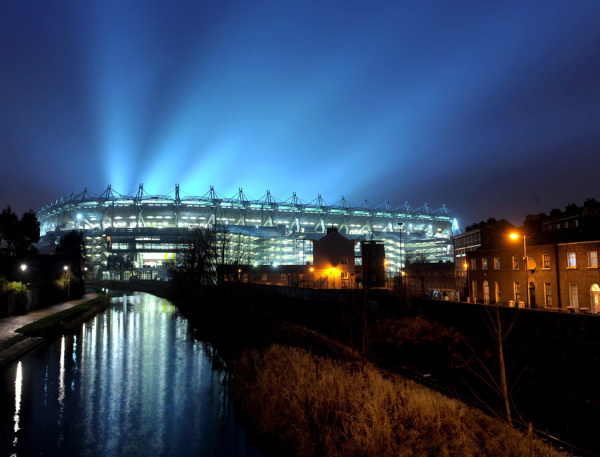 Croke Park , Dublin, the spiritual home of Gaelic sports in Ireland. 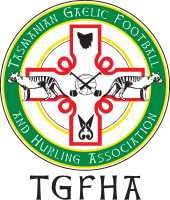 It is also the base for the Gaelic Athletic Association (GAA) the ultimate administrative body for Gaelic sports worldwide. If you are visiting Ireland there is a stadium tour that is available most days of the week. Even better, why not taken in a football, hurling or camogie match?